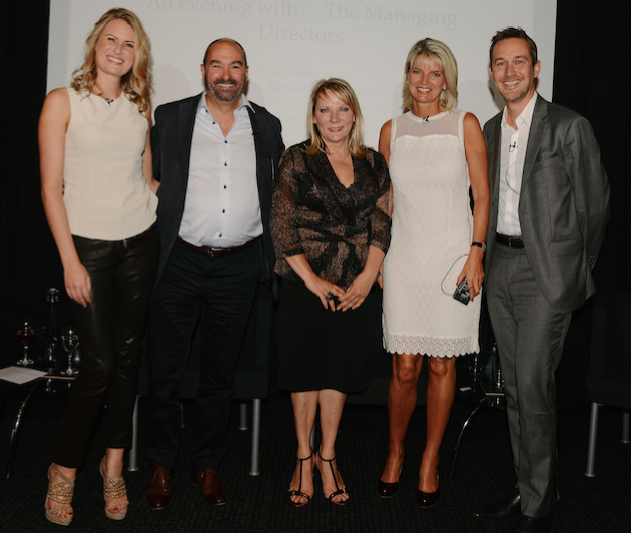 On Tuesday 10th June 2014 we were thrilled to host An evening with... The Managing Directors. Chris Hawksley (The Orange Square Company), Shelley Smyth (SAS & Company), Linda Taylor (Kenneth Green Associates) and Olivier Marret (Puig) were perfectly interviewed by Mia Collins, Divisional Merchandise Manager for Beauty at Harrods. Mia started our panel off gently by asking what their first fragrance was: for both Linda & Shelley it was Charlie - which for Shelley bought back many memories! 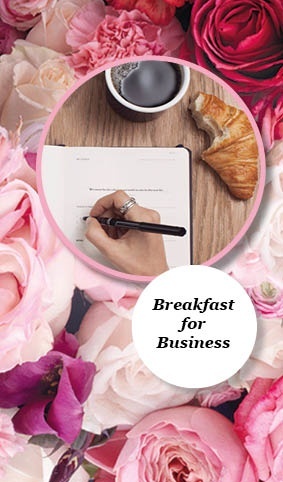 All of our panel have worked on some fantastic launches; for Shelley, One Direction & CK One have been her biggest successes, for Olivier it has been 1 Million from Paco Rabanne, for Linda it was the phenomenon of Jimmy Choo & for Chris it has been Creed. It was inspiring to hear four individuals who have achieved so much in their careers talk with such passion & humour about their successes and the path that has lead them to where they are now.